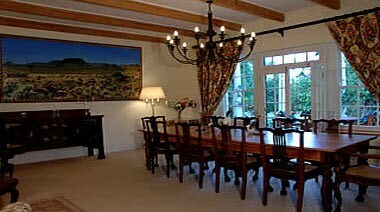 Schanskraal Country Manor is a magnificent Cape Dutch manor house, generously proportioned and luxuriously and stylishly furnished throughout. 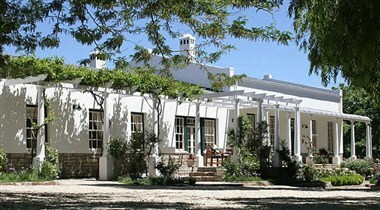 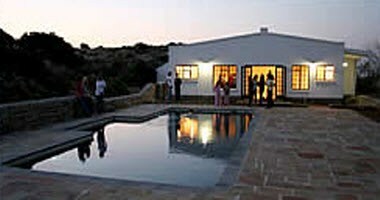 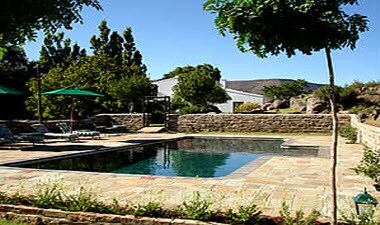 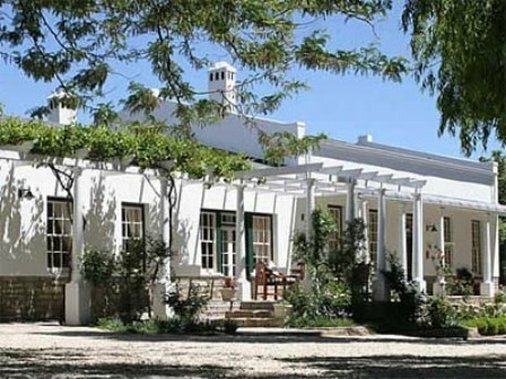 It is located in a secluded part of this private estate, surrounded by landscaped gardens, shady, mature trees and next to natural ponds which fade into the vast Karoo landscape and attract plentiful water fowl and game. 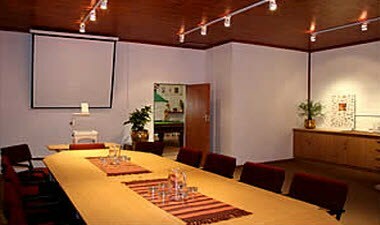 Coupled to the Country Manor's accommodation and catering facilities, the conference centre is ideally suited for business and recreational seminars, executive breakaways, team building exercises, workshops, "bosberade", products launches etc.